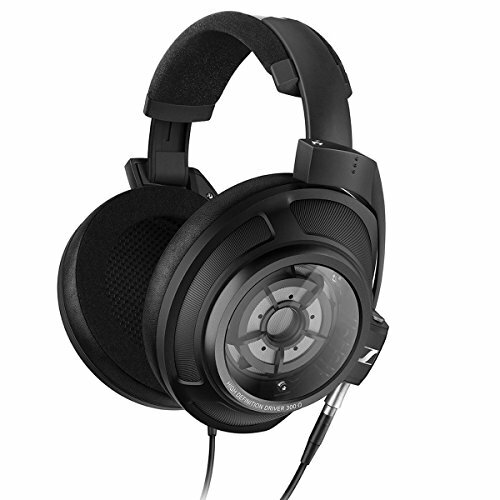 After many years of substandard gear by Sony audiophiles and music lovers alike finally have something to shout about, the MDR-1R (MDR) is a visually stunning looking set of headphones. 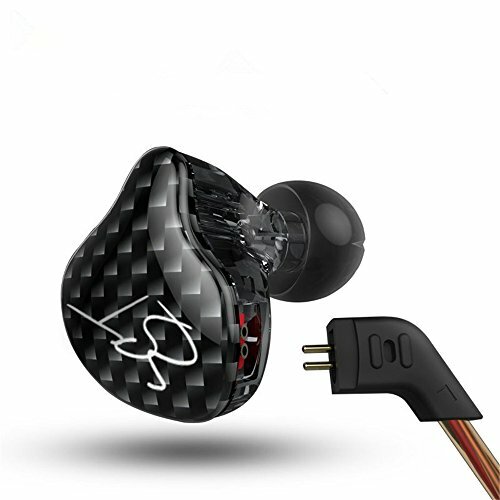 Unlike its more mainstream rivals throwing features such as bluetooth and noise cancelling at getting sales and has instead focused on style, comfort and most importantly sound quality. Outstanding, absolute premium packaging and presentation as you would expect from a Sony flagship. Not much here but what you do get is all quality. The carrying case is very nice and is well made however it would be nice if Sony had at least thought to add a hardshell case. In a word........ Outstanding. Going into a little bit more depth than that what sony have done is create a product that in almost every way just feels like a quality headset made to the highest design levels of control. The red and black version is the one that will most likely be the most popular and its a design that maintains a classy feel. This is in stark contrast to the likes of Beats by Dre. A mainly high quality plastic body is adorned with touches of aluminium and synthetic leather. One of the things most striking on the MDR is how they look on the head. 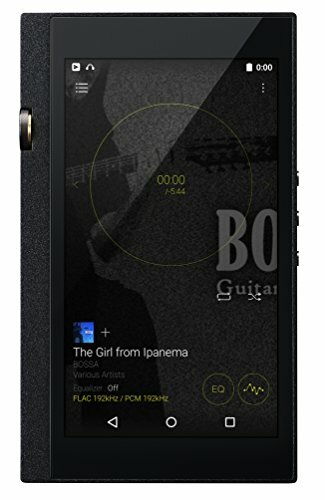 Personally I wouldn't wear a large circumaural phone in public (other than my soft spot for the JVC MA-H750 I tend to stick to they HD25's although recently the Noontec Zoro's have been getting a lot of use.). 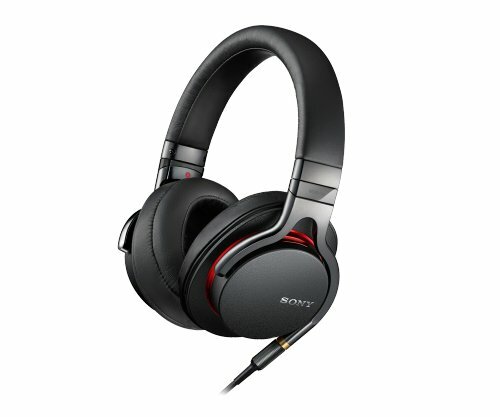 The Sonys though look good on the head and it is down to just how thin they are in comparison to other options on the market. In the looks and build quality department I really think you would be hard pressed to find better than the Sony. Closed back and circumaural make the MDR top performers in this category. Welcome to Sony sound. Sony as a brand have always had a “house sound” that sound has been present since the days of the walkman right up to now and can be identified in the MDR. It is slightly warm and very smooth. Bass has plenty of quantity for bass lovers and it is quite a rich detailed bass. It hits as hard as you will ever need but never ever gets sloppy and burpy. Another great fact is that the bass does not slip into the midrange. Mids are good on the Sony's, certainley not class leading but at the same time the do present in a very inviting way, one which engages you in the experience rather than getting overly technical. This makes it a great on the go phone and also one to listen to if you are looking to kick back in your favourite easy chair. The only downside I found is that while the mids are very good there is something lacking in separation. That may be down to my regular circumaural being the Fostex T50rp Modified which are a ruthless set of planar magnetics but its apparent on the Sonys that you might not be getting all of the separation. 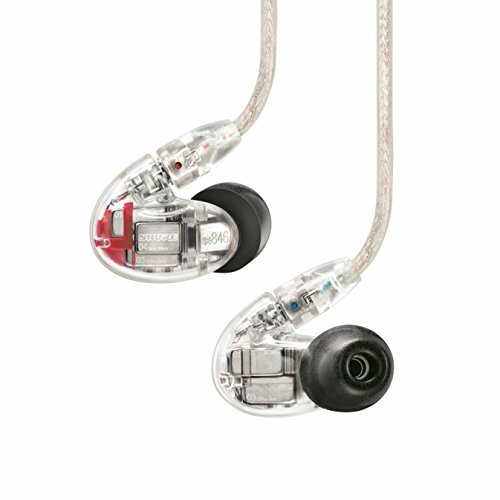 Highs are generally recessed slightly but I like this for the comfort level, it makes the MDR very easy to listen to without any hints of sibilance they can be listened to for hours on end. Others may be looking for a little stronger detail in this area but sony is a company for the masses and I suspect that this is what the masses want. 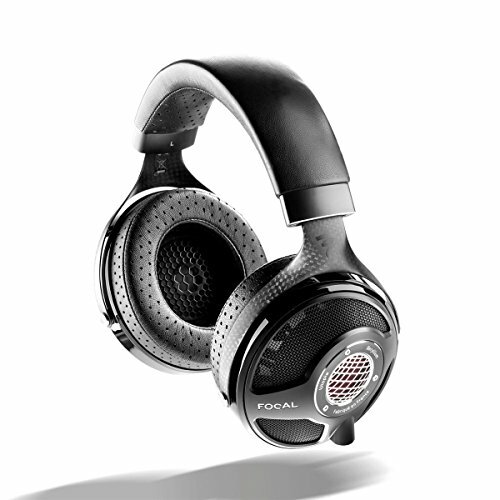 Overall the sound on the MDR is great, it has an engaging and warm presence with much to like about it. Detail monsters may not be overly impressed as they would with a set of planars but those fans of the afore mentioned Sony house sound will flat out declare these the best thing since sliced bread. 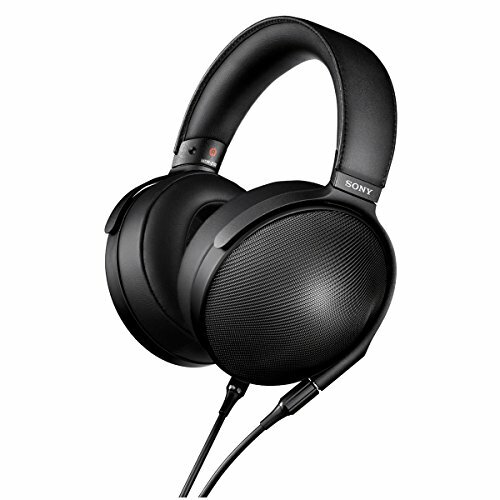 Sony have brought out something quite special in the MDR-1R with a outstanding looking and designed set of headphones coupled with great sound quality. 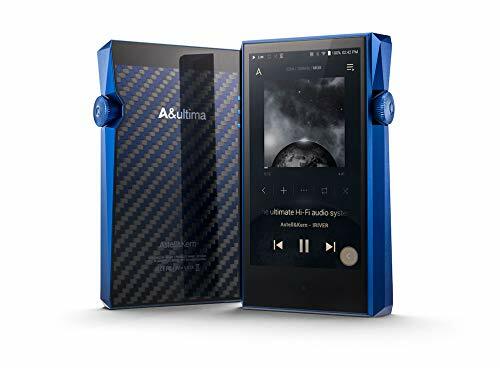 I can think of a few others that I prefer sonically, purely down to personal preference, but I cannot think of a single phone that outdoes the Sony as a complete consumer package. Its as good as you will get in every key area. 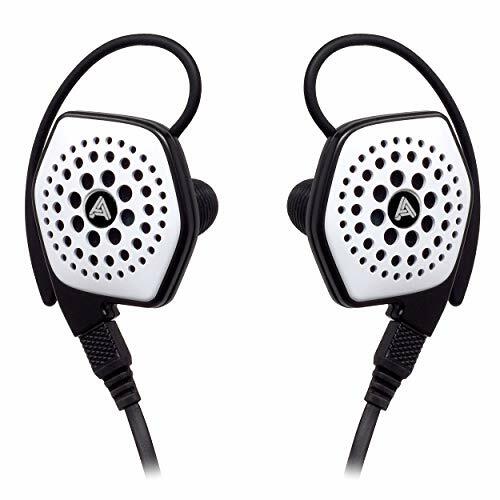 The Top 10 Best Closed Headphones - Headphone buyers guide!